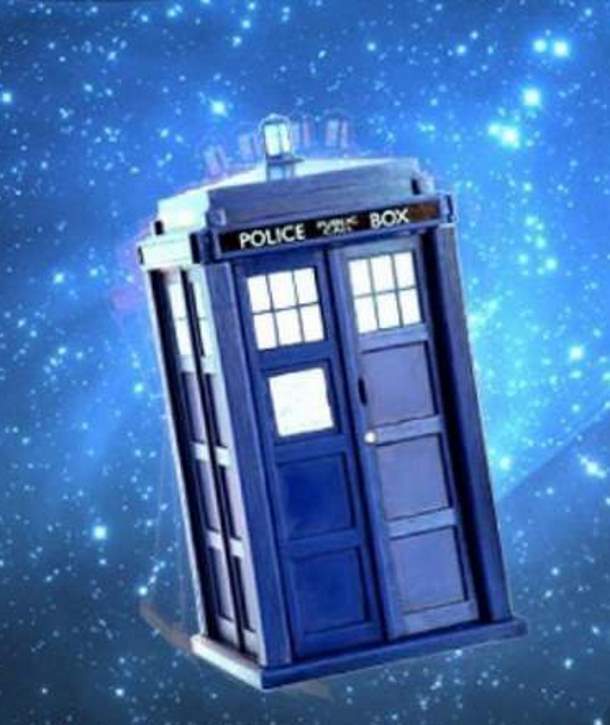 Have you watched ‘Doctor Who’, the British science-fiction television series? 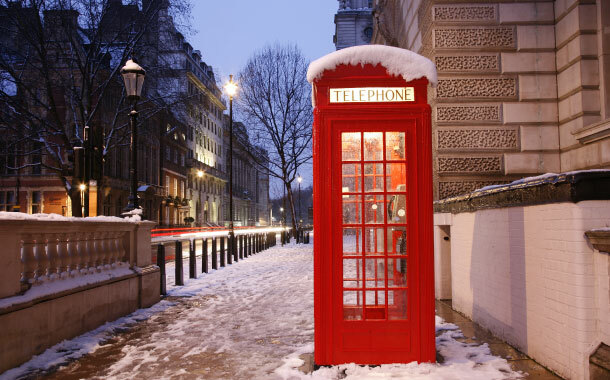 If yes, then you might have fantasised about TARDIS, the blue callbox aka phone booth. 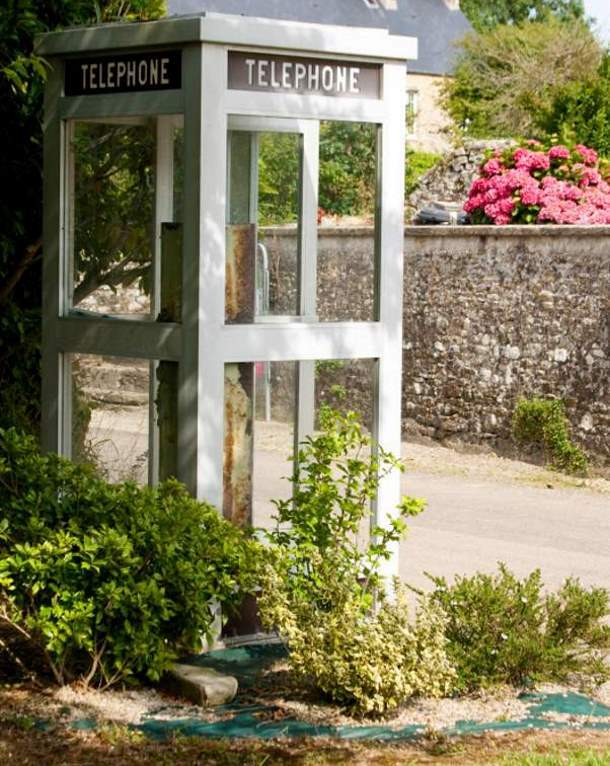 For those of you who haven’t watched the program, this blue callbox is used by the protagonist, Doctor Who. He sets out on various adventurous trips where he transcends time and space unlike us. 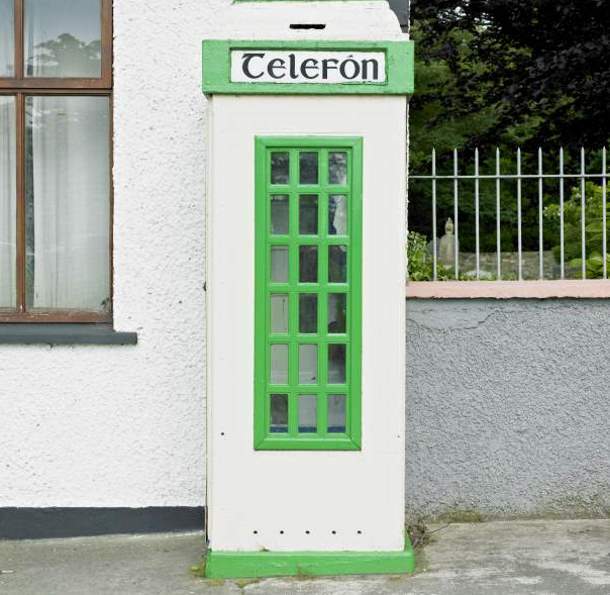 This blue callbox appears smaller from the outside but is surprisingly larger on the inside. It can be used to communicate across time and space to not just fly but also save civilisations from all sorts of nemesis. 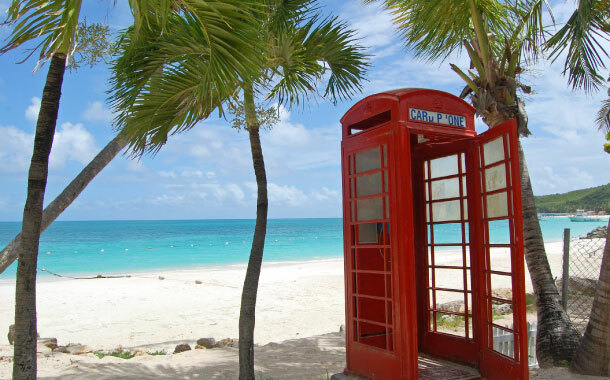 Well, we’ve got for you some heritage phone booths from across the globe. 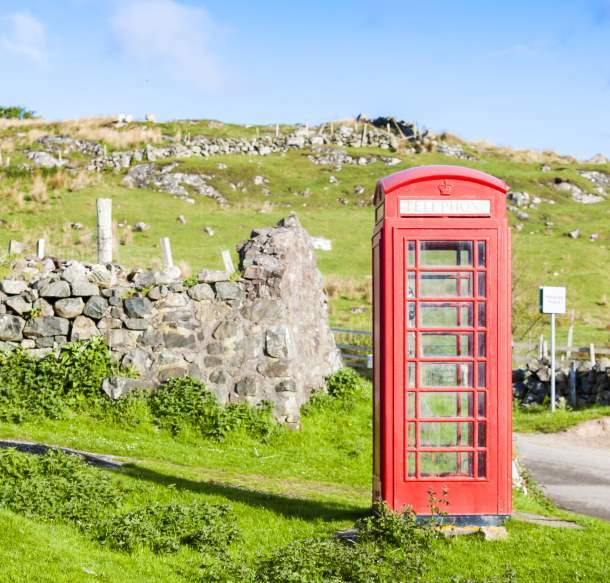 They may not take you across space like Doctor Who’s adventurous TARDIS, but they will definitely take you back in time; they will remind you of the privacy moments you enjoyed while talking to your loved ones inside these booths.